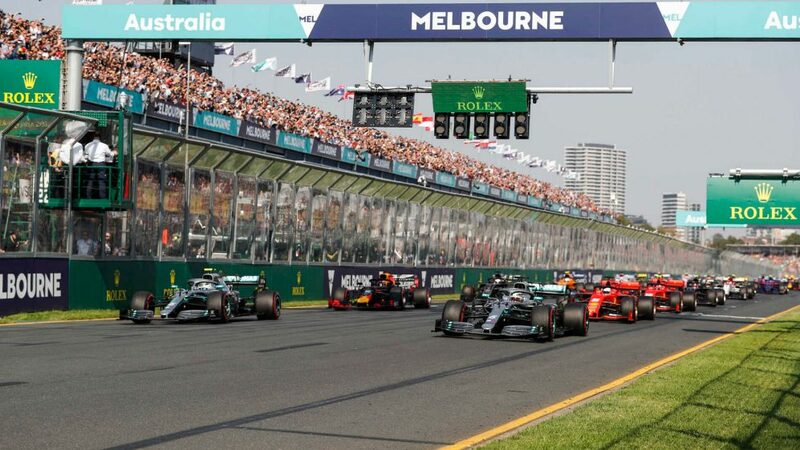 Valtteri Bottas won the 2019 Australian Grand Prix with ease, but it wouldn’t have been the case had he not got a fantastic start to leap frog his Mercedes team mate into Turn 1. 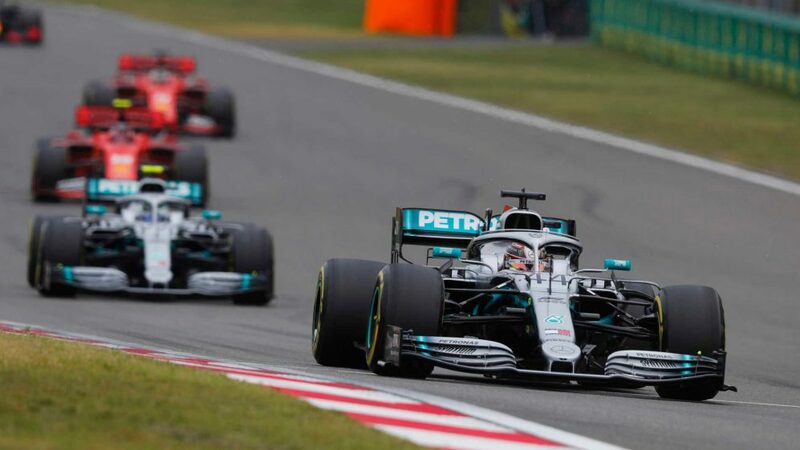 Analysing the starts of the two Mercedes drivers is interesting in understanding exactly what it was that cost Hamilton and allowed Bottas into the lead. 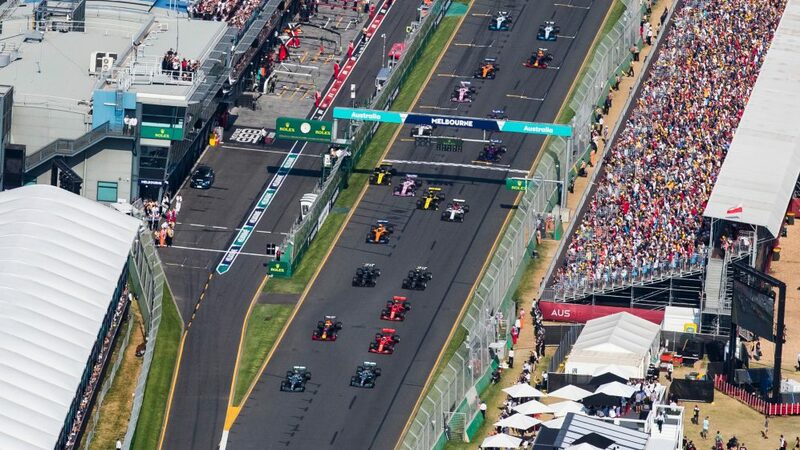 The race start procedure for drivers is relatively simple now, since the FIA introduced a rule to ban the use of two clutches at the start of 2016. Now it can be broken down into 3 stages. This phase is simply how long it takes a driver to react to the lights going out. 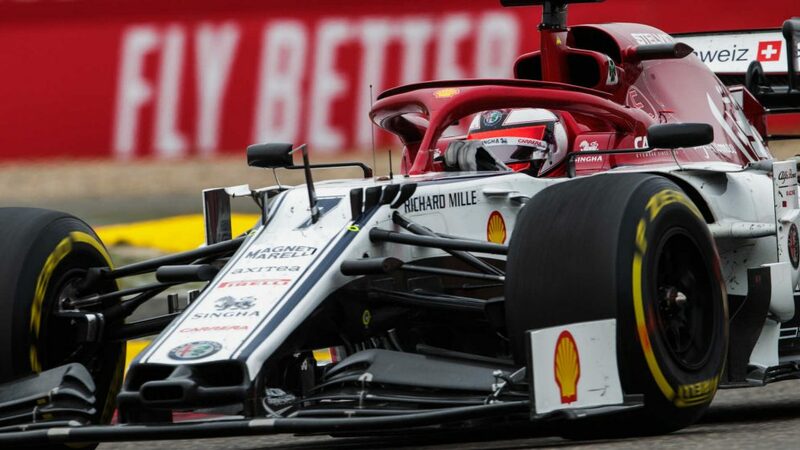 They react by dropping the clutch to the bite point (where the car begins to move), which will be recommended by a controls engineer, and will depend on the compound and temperature of the tyres and the track grip for the race start. This phase is crucial. With the old two clutch system the drivers were able to find the bite point with one clutch, and then just drop the other, ensuring the perfect bite point is found. Now the driver has to react with just one clutch paddle and drop it to a set point on the paddle range, around 50%. It’s very easy to get wrong now. Millimetres of difference of the paddle drop in your hand can mean you either over engage or under engage the clutch, making a big impact to the start. Finally the acceleration phase. This is once the clutch has been let out completely. At the race start the driver will be on ‘pre start revs’, which is a constant throttle position at around 10,000rpm, although this changes from team to team. Once the clutch is released completely, the driver then can feed in the throttle as quickly as possible, but without being greedy and generating wheel spin which can be costly. This part is purely up to driver feel in the moment. Extracting the most out of the grip of the rear tyres without going over. Looking at the starts, we can see (and hear) from Hamilton’s onboard (above) that both Mercedes drivers prepare their tyres in the same way on the run to the start box, doing one big burnout (spinning the tyres vigorously) and then two smaller burnouts each. This is obviously under instruction from the engineers, analysing temperatures and starts throughout the weekend, to make sure that the tyres are in the optimum temperature window, to give the most grip off the line. The reaction time looks to be pretty much the same between the two as well, as they both launch forward at the same time as the lights go out. It’s actually Vettel in third (who we ride with above) who reacts the slowest and that puts him under initial pressure from both Verstappen and Leclerc. Where the difference comes is in the clutch drop phase. 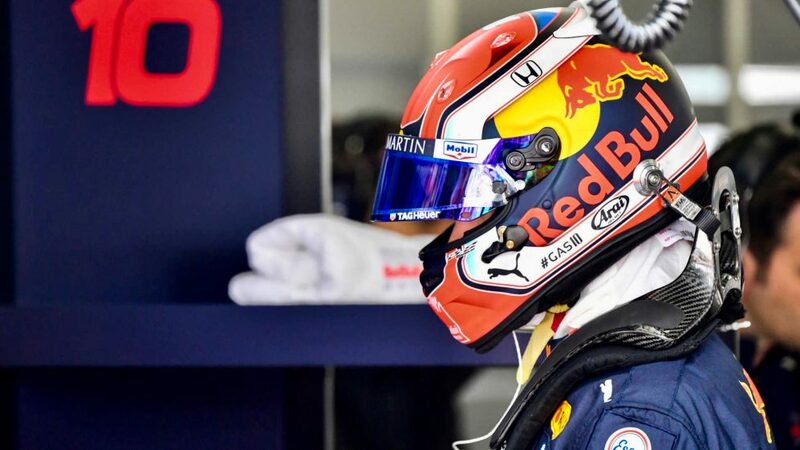 Bottas’ start is nigh on perfect, as can be seen through the eyes of Max Verstappen (below). He drops initially to the perfect bite point and can then immediately think about dropping the clutch completely and getting on with accelerating away. Hamilton meanwhile appears to drop his clutch slightly too far initially, which causes momentary wheel spin as the clutch is under engaged and he’s therefore demanding too much grip from the rear tyres. That momentary bit of wheel spin is very costly as he then has to just wait a little bit longer to get it under control before he can drop the clutch entirely and accelerate away towards the first corner. In that moment Bottas already has the momentum and is coming through on the inside (as can be seen above in the aerial shot), in spite of Hamilton’s efforts to move to the right to cut him off. The acceleration phases of the two are actually both good. Neither gets wheel spin as they go up through first and second gear which is impressive on a circuit that is not used permanently and therefore can be less grippy. Further back most drivers were wheel spinning at some point. But for Hamilton the damage was all done as he dropped the clutch to the bite point. From there the race got away from him. Bottas swept into the lead and never looked back.